EVERY MINUTE FOREVER AND EVER. I REJOICE FOR MY FATHER, CONSISTENTLY. THE LOVE OF OUR LORD EVEN DURING OUR "LOGICAL"
She hurried over. When she entered, she was overwhelmed with what she was seeing. Job nodded, and Justin began. 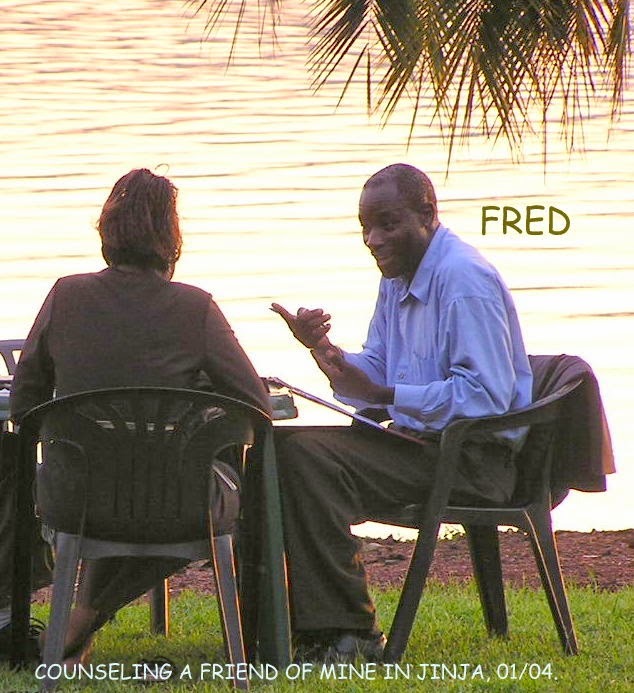 “I appreciate my spiritual sister, Lord, for helping me to deal with the legality between the other portions of Uganda that have been trying to call me a foolish man and take me from pastoring. Now I’m safe. Also, Lord, thank you for using her to help the family next to me when that little girl was burned. The family smiles now, because she looks very good. Please bless dear Cary for us, Lord. Thank you.” Justin touched her hand and smiled sincerely. They waved and smiled as they were heading to Job’s car. She went to her room and went to bed, and immediately was sleeping and seeing dream visions of the wonderful not-distant future when she would be home. Much of this portion of the chapter is truthful. The pastors came to the YWAM to pray for me, because they knew I would be leaving soon, and came to express their appreciation. With all the work I did with Job, Justin, and George was wonderful, but I only had one photo and it was of Job. Sure would love to see any of them again. ... They started to leave together. Anne and Cary took their bikes and crossed the street. Allen was paying at the cafe and also ended up talking to one of the waiters. They knew he’d follow them soon. When Cary and Anne were across the street and riding the bikes, suddenly Anne’s tire went flat. Cary stopped. They were doing whatever they could, and suddenly something else happened that was very scary. They happened to be on the wrong side of the street, because it was covered with trees and the trees were covered with pelicans, not far from the lake and river. There were hundreds and they were pooping. While Anne and Cary were there, it was hitting their hats, clothes, shoes, and hands, and it was very stinky. Allen came and he grabbed Anne’s bike and took it across the street. He told Cary to head for home. As Cary started to ride, and glanced across, she saw a lot of guys standing out and laughing. This mistake of theirs was making a lot of people happy. Cary stuck into her room area, grabbed a towel, soaps, and shampoo, and ran over to the other side of the compound where she could take a shower. Even if she had to bend down, since it wasn’t high enough to be over her head, she would do it. The clothes were dirty and stinky and her tennis shoes. She had to wash it all, and scrub everything. She had to let the water go down, wipe the place again, and then have more of the water officially let her have more and more of the soaps poured around her body so all the smelling is gone. This portion is truly true. The photo was not taken there, but it's just an example, more or less. 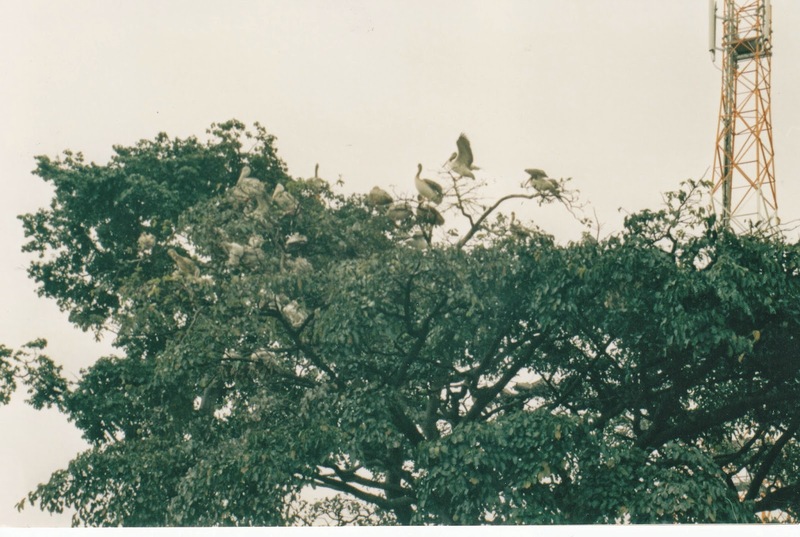 However, the trees were filled with the pelicans, and the reason Anne and I were there is true. My stories are fictional and non-fictional. This one is truly non-fictional. Even as I had to clean and clean me and my things. YUK!! MY FIRST TIME TO PRAY FOR THE HUNDREDS OF KIDS. ..... For a few minutes the three of them talked more and smiled much. Then, suddenly, Cary glanced up and saw the teen-aged girl, similar age of Simon’s, again who seemed very shell-shocked, The boys looked at Cary and said, “Have you seen her before?” Cary nodded. When all of their talking had taken place, she and Simon and the boy walked to another part of the compound. She went over to where David was waiting, and when he was with the guards, she talked to them. This one, using Simon and the girl, is thoroughly truthful. I remember all the details. I hope this sorrowful girl has come to a heart-healing, spiritual uplifting portion of her life. All we can count on. As was indicated, I never learned her name, but did see her and my heart exploded even before I heard from Simon what had happened. I hope to see her in heaven, and hope she will be running through there with her dearest friend. I truly can hope for it. .... Cary entered the Rescued Children's camp. “Is Susan here?” she asked the guards. Cary began to walk towards the main portion where she often interviewed some of them. It was hot outside, but could sit on the veranda. She looked ahead and saw a chair, and walked over and sat down. Suddenly, two of the boys came. “Yes, you can. I always look forward to hearing from any of you. You can tell me what you have gone through during this whole time." The boys sat on the floor. One of them nodded and smiled and the other talked and talked. “How long were you with it, and how did you get away?” Cary looked a bit confused and concerned. This is truthful. Another piece of that chapter is also very truthful, but it's also sorrowful so I will put it out on another day. 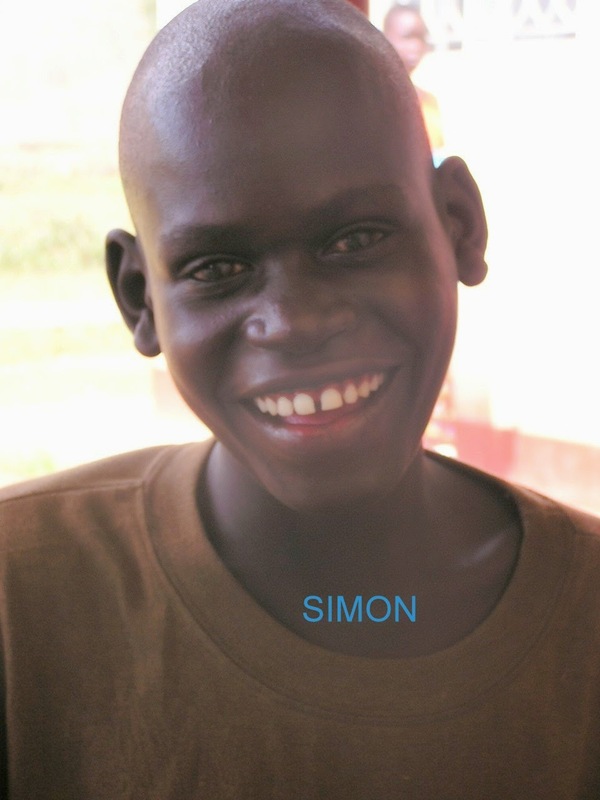 I certainly have hoped to see Simon, or hear about him, from my Soroti pastoral and nurse friends, but can't be there. I always just say I hope to see my dear ones when I'm in heaven and when they are ever able to be there. All I can count on, doncha think? Pastor Joseph, the Baptist Church, and the IDP group of people on his church yard. Pauline, the nurse, was with him. We were going around and about that day. Weeks later I was in the church. A blessing for me, significantly. ...... Cary was very surprised. She stepped up. He said, “People, this is a spiritual warfare woman who has entered our lives. We have shared very tightly about what has happened and how the Lord can come to our area and pour out his strength for us. She shared with Pastor Job one day, and doesn’t know that he talked to our pastor group about it. I didn’t tell her ahead of time that I wanted her to share, and she is today’s main preacher, even though I didn’t tell her she could do this. However, but I believe she will tell us. The interpreting will take place as needed now, and will be explained by me at church tomorrow evening. Now, dear Cary, please say what you can.” He smiled at her and touched her arm as he went to sit down. “Thank you. I did not anticipate this, but I’ll share as clearly as I can. Pastor Job and I have talked about the fact that the Teso and the Karamojong named each other with curses attached. The fighting and unrest between the two tribes have continued for about four hundred years. It began when the large group of people were rushing from the Ethiopian area. They ran together for days and days, maybe months. Then one large group of them determined that they couldn’t go further, were too tired, had too many families that couldn’t deal with going over the mountains and climbing over huge high rocks. They were in the northeast portion of what has now become Uganda, but, as I’ve said, about the high rocky area, obviously, was why they felt they needed to stop. The other group, mostly young men, told the others that the people who were staying were only scared and not brave enough to go on. They called them a very bad name and headed over the mountains and the hills. The ones who stayed behind were furious then at these young men, but they couldn’t go. 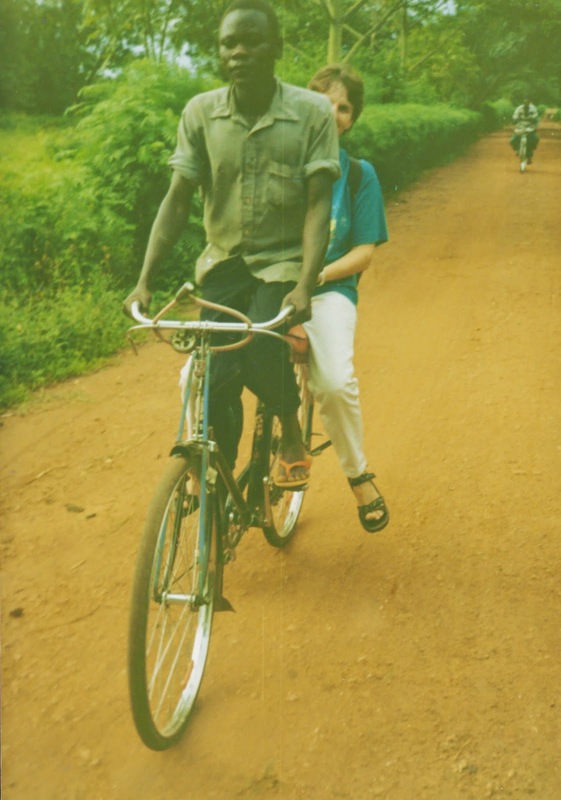 Years and years and years later, the Karamojong who stayed behind, became very dangerous. Often they are today. I was told a few years ago that when they had come to the Lord they were shocked and surprised that they had to stop shooting and killing people. The Teso group became less strong than the other, overall, but the fighting and the murders have continued so much around and about. 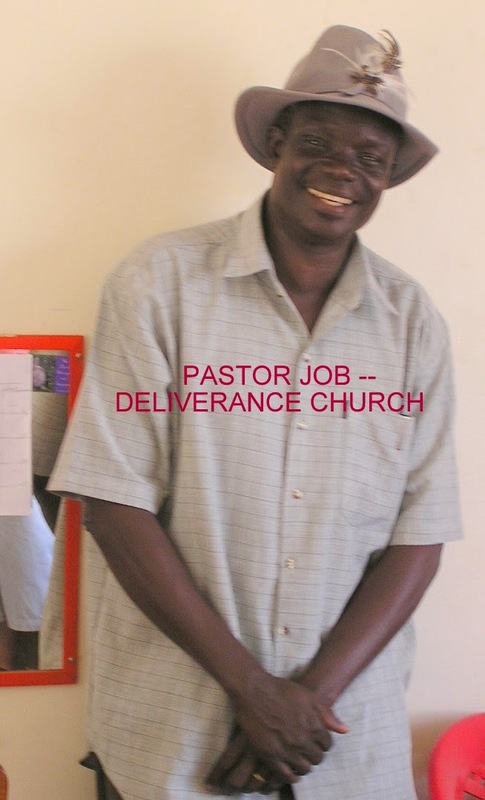 Now, Pastor Job intends to connect with Christians there and get together and pray about the horrific spiritual demonic warfare and attempt strongly to turn this around. This is significant. I realize you can’t change tribal names, but God can show you how to reverse this curse. Possibly by repentance between Christians of both tribes in some significant location. You can at least start to think that direction and see where and how God leads you. I have shared much of my spiritual ministry with Pastor Job and many in our nation and other nations. It is truly important to know what the history is that focuses on how the Satanic portion can take over. Many of you who are here are dealing with Joseph Kony’s demonic service. He is the nephew, as I recall, who took over for his aunt who had begun this. Many are abducted, abused, damaged seriously. 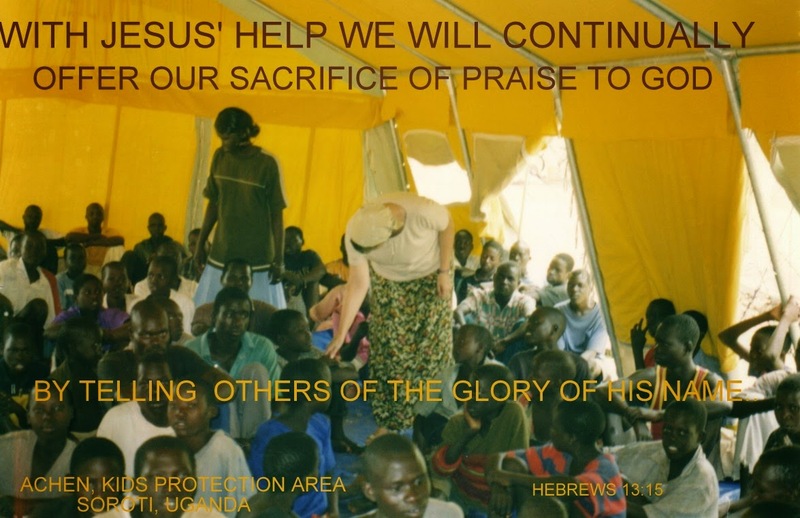 Some have turned to the Lord and broken out, and they are doing all they can to help others. 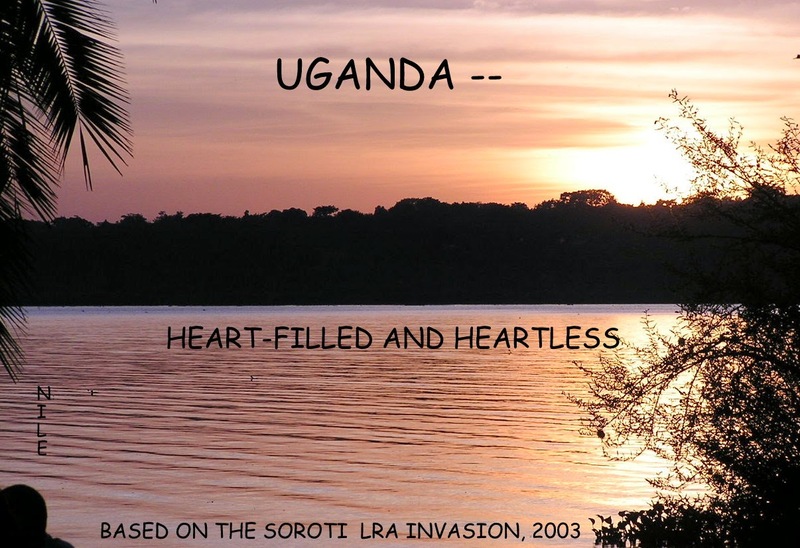 I’m a very grateful woman, because so often in other nations of the world, people do not step forward as strongly as my Ugandan dear ones have. Thank you for letting me share, and I hope it will help you understand more of your own background so things can be changed." Cary smiled, and started to walk, but she stopped. “I’m sorry. 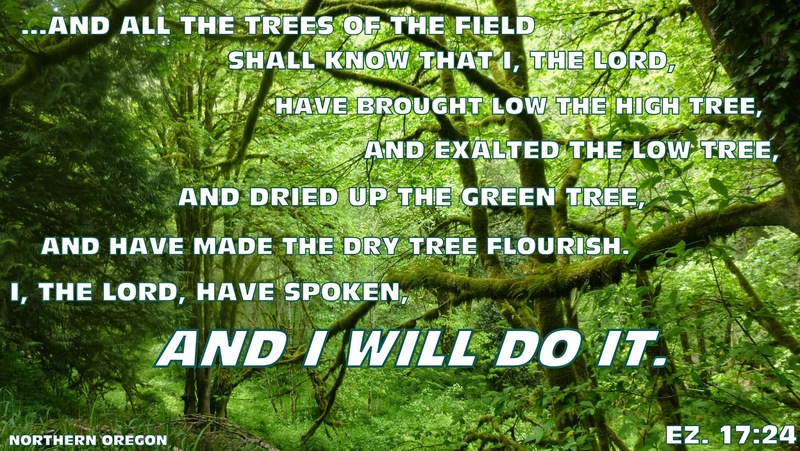 I didn’t tell you the verses the Lord laid on me for my ministry a long time ago. I need to grab my Bible.” She went to the seat and picked it up. “OK. Here are the verses. 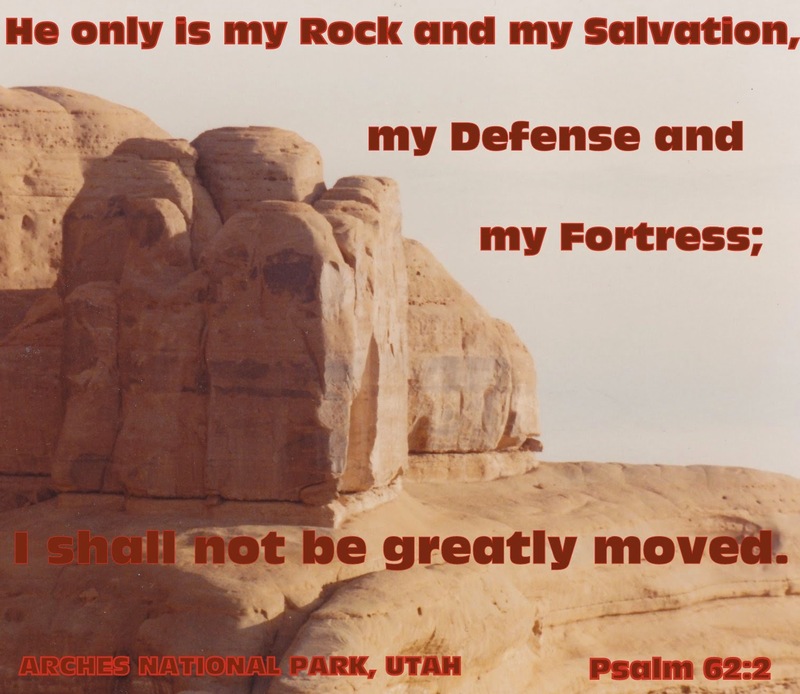 First he gave me was Isaiah 42:16. It says, ‘I will lead the blind by ways they have not known, along unfamiliar paths I will guide them; I will turn the darkness into light before them and make the rough places smooth.’” She looked around and they were, with big eyes, nodding. A strong portion of this is filled with reality. 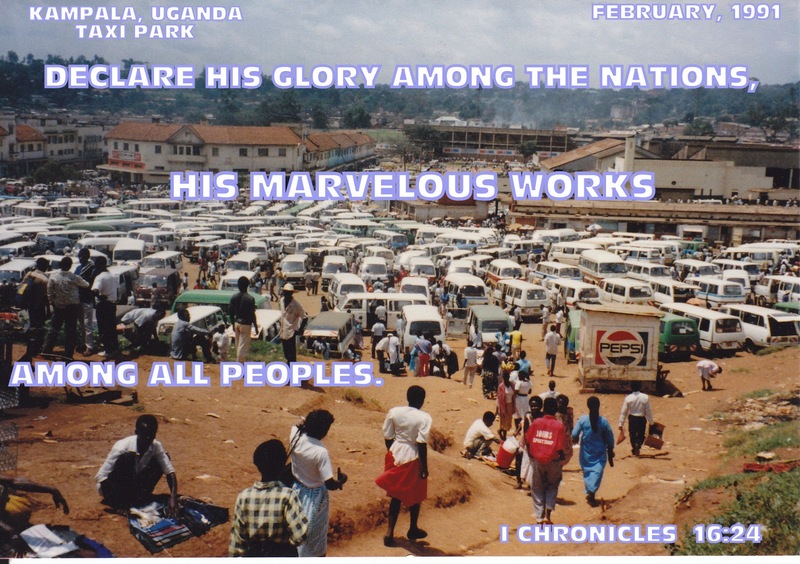 It truly was when Pastor Job ended up asking me about the spiritual history connected to their portion of Uganda and what and how the reversing could be done. I'm very blessed that I was used to be a teacher and a helper. I truly miss being there and seeing these wonderful people. 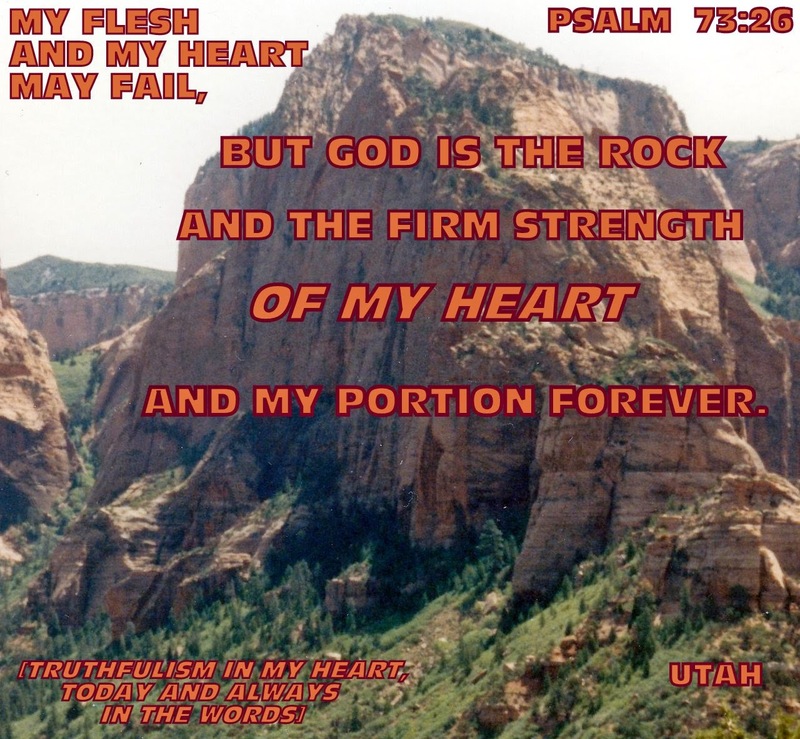 OUR HEARTS REJOICE AND SEEK HIM! 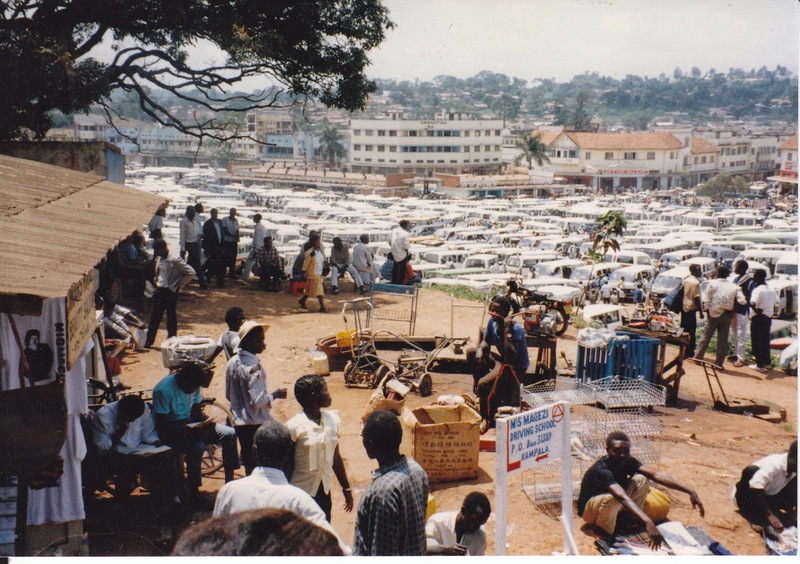 IN THE NEXT JANUARY IT WILL HAVE BEEN 24 YEARS WHEN WE FIRST WERE IN UGANDA TO SEEK PEOPLE AND SERVE THE LORD. 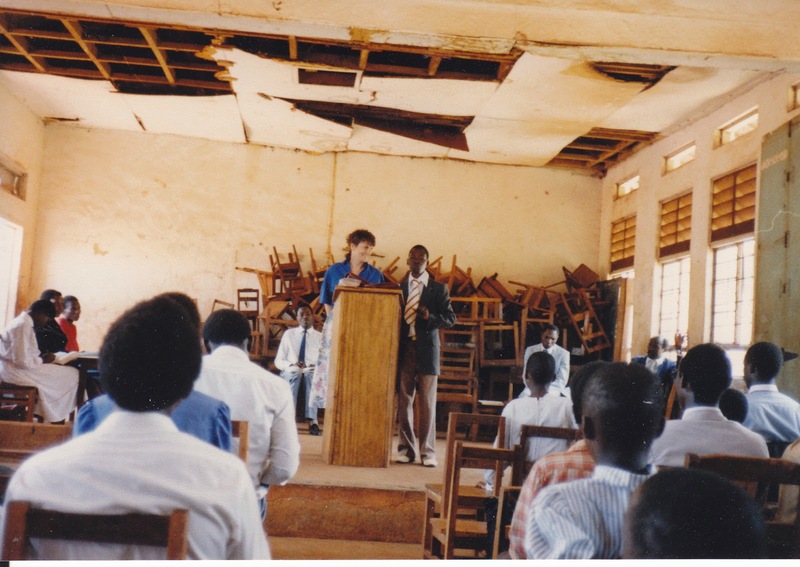 THAT DAY IN JINJA AT A CHURCH, I WAS THE PREACHER. WE STILL HAVE IT ON A VIDEO AND MUCH OF THE REJOICING AND LAUGHING TOOK PLACE THAT STRETCH OF TIME. AFTER THAT, WE WERE TAKEN TO THE NILE TO SEE IT OFFICIALLY AND I PUT MY FOOT IN THE WATER. 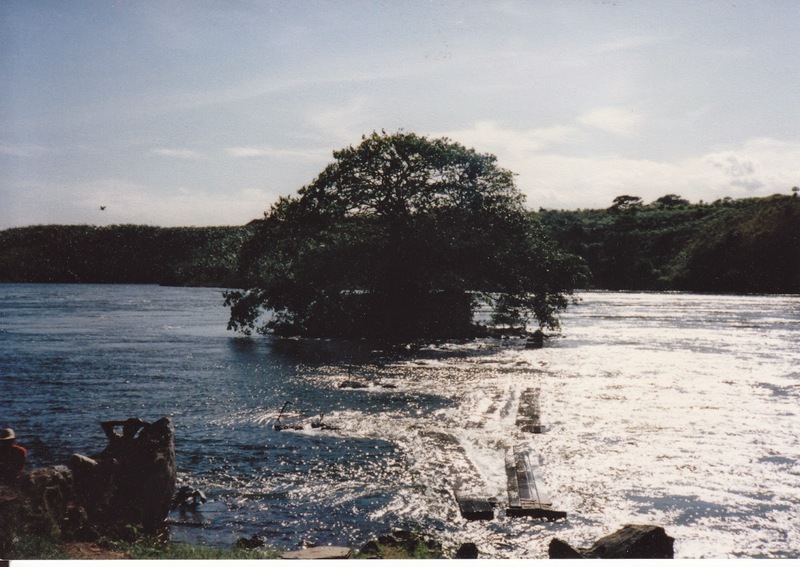 THE TREE IS THE DIVISION BETWEEN THE LAKE VICTORIA AND BEGINNING OF THE NILE. THAT WAS QUITE A DAY. A BLESSED ONE THEN, AND, WITH DEAR ONES STILL IN OUR LIVES, WE ARE STILL BLESSED. THEN AND NOW AND FOREVER. THIS IS A SCHOOL BUILDING, EVEN THOUGH THE ROOF WAS BROKEN AND WINDOWS WERE CRACKED. MANY WERE THERE FOR THE LORD AT THAT SERVICE. IT WAS A BLESSING. MY HUSBAND WAS IN THE BACK THEN TO TAKE THE VIDEO. HE WAS A TREAT THEN AND HE'S A TREAT TODAY. A JOYFUL GAME IN SOROTI! Susan smiled, tapped her shoulder, and walked away. Cary wandered a bit to the other angle of the area, and suddenly saw about half a dozen of the girls. Cary smiled. The girls smiled at her and nodded at each other and tossed the ball at her. Cary grabbed it, and tossed it back. For about fifteen minutes the ball was tossed up and over and around, and she ran into the center. They surrounded her and started jumping and tossing the ball towards each other, and Cary, taller than they were, would jump up and grab the ball and toss it up high so someone would get it. When she finished, she held the ball, walked over, and handed it to the main active girl. “How do you feel, Madam? asked one of the guards, because she obviously was very covered with water on her face, her hair, and even her dress. All the people smiled, laughed, and thanked her for coming. She smiled and waved and walk out. Cary decided to walk on the lanes that went around the Soroti Rock and she would be going from this side where the kids are protected to the other side where the town has it’s shops and homes most often. Cary knew she couldn’t climb up the rock and cross over and go down, because the police would be very angry and she could trip and fall about four hundred feet and that wouldn’t keep her alive. So she did walk for about a mile, and then, suddenly, Joseph, driving by that area, saw her, honked, and pulled onto the lane. Much of this portion of the game deals with reality. Susan was taking people around. I actually knew them, but didn't want to hang out with them then. I truly ended up playing a ball with the girls. And they truly did laugh at me and toss more and more at me. The boys and guards also were sitting and hollering and laughing. What a treat in the midst of so many serious events in Soroti. 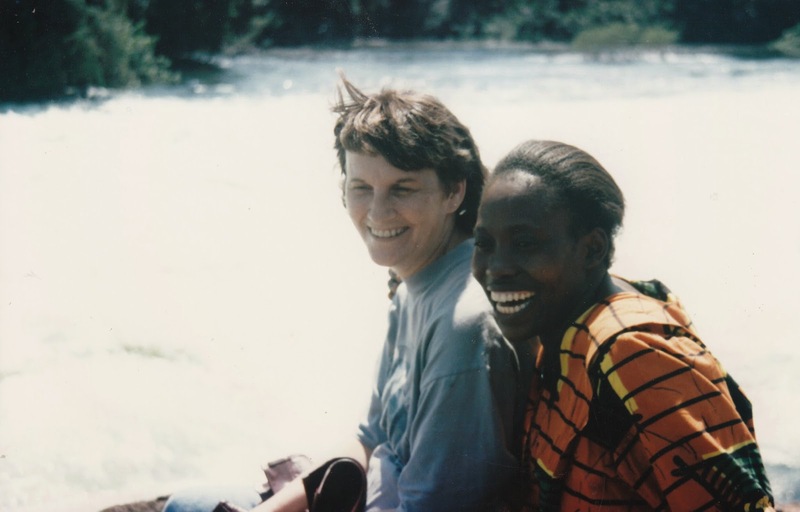 I did leave Soroti about three weeks later, and about three weeks later I reached home here in Omaha, but was filled with significant sorrow with long-time PTS for a few months. Did I love people there? YES! Do I want to be there again to check up on things? YES! But that little time with me re: laughing and playing, even though it was hot, was the favorite grinny thing I ever did there. DECLARE HIS GLORY... THAT'S WHAT COUNTS. AS PART OF THIS TAXI PARK. WORKING, SHARING, DOING WHATEVER THEY COULD. NATIONALLY, IT'S SHOWN, BUT INTERNATIONALLY IT'S JUST AND EXAMPLE OF WHAT AND HOW GOD CAN TOUCH AND BREAK IN THROUGH FOREVER AND EVER. KIDS, GRANDKIDS, AND OTHER DEAR, DEAR PEOPLE. HEAVY WORSHIPING, GLORIFYING OUR LORD. OUR LORD AMONG PEOPLE. HALLELUJAH!! 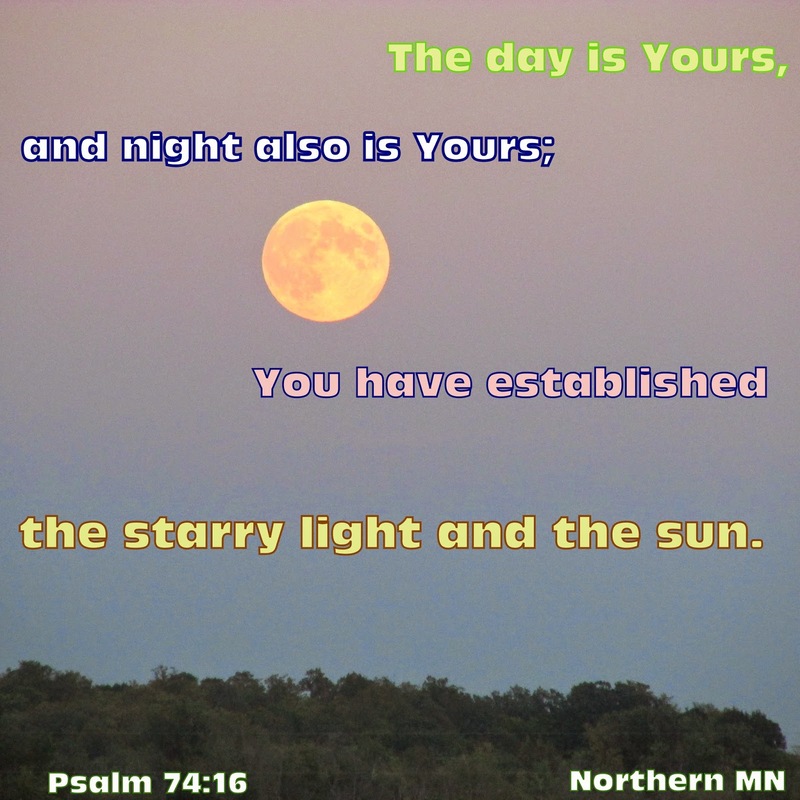 LET EVERYTHING/EVERYONE PRAISE THE LORD! !